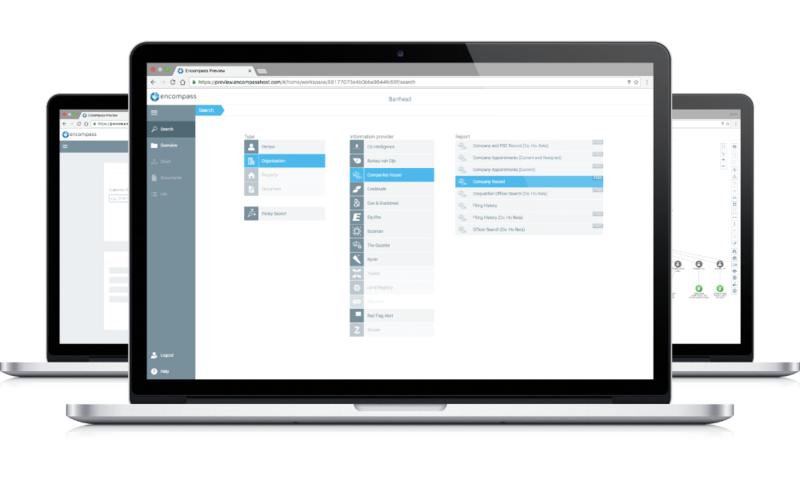 In this webinar Stephen Manly, Head of Sales Financial Services, and Marina Malik, Product Manager, from encompass explore the Know Your Customer (KYC) process currently employed by banks and financial service providers, and how it can be transformed through automation to deliver benefits for the whole company. 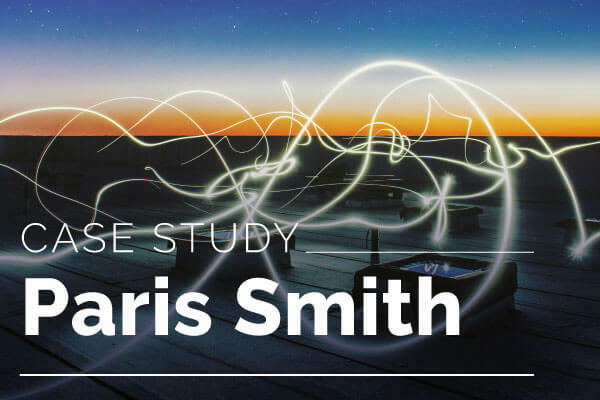 In this case study, we spoke to Mike Pavitt of Paris Smith on how they use encompass to fully understand their customers and identify further areas where they can support them. 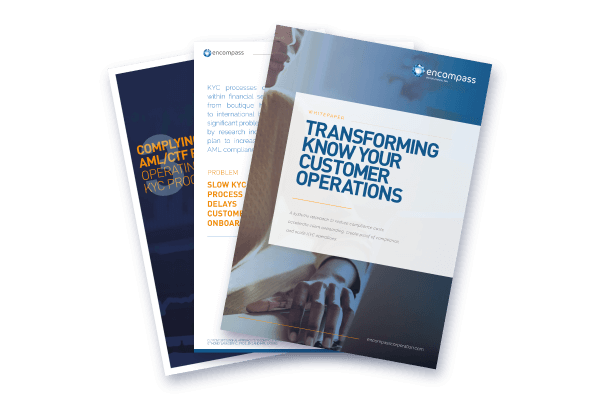 In this whitepaper, we investigate the current approach taken by banks and financial services towards Know Your Customer (KYC) processing to identify how automation can deliver real economic benefits. 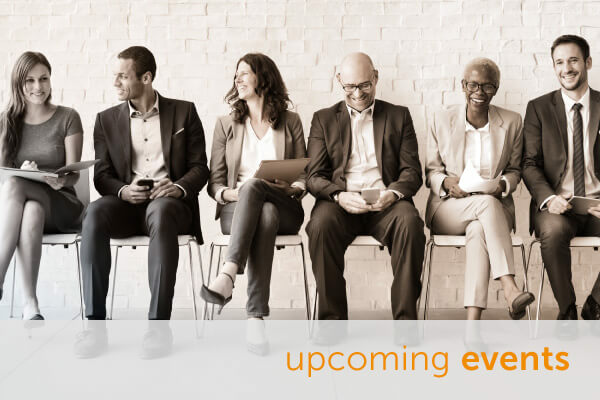 Our team attend and present at many events across the globe, covering key industry topics such as risk and compliance. Find out where you can catch us next.